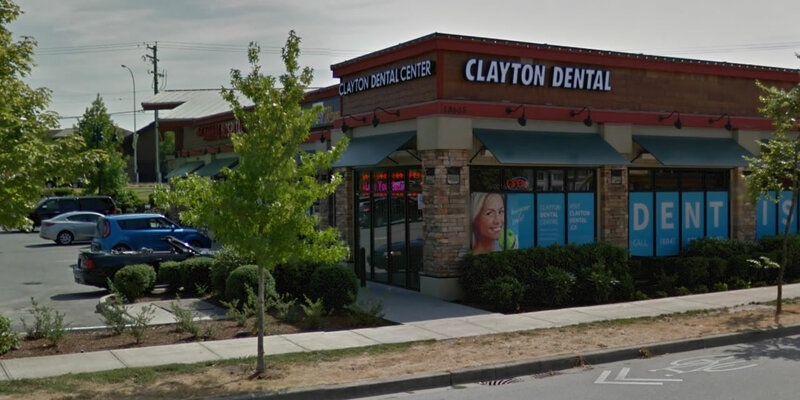 At Clayton Dental Center, we focus on family friendly dentistry and aim to make every visit as comfortable as possible. We believe a healthy and beautiful smile gives our patients a better quality of life, and a greater boost in self-esteem and confidence. Our dentists work to explain all of your treatment options to help you make an informed decision about your dental health. 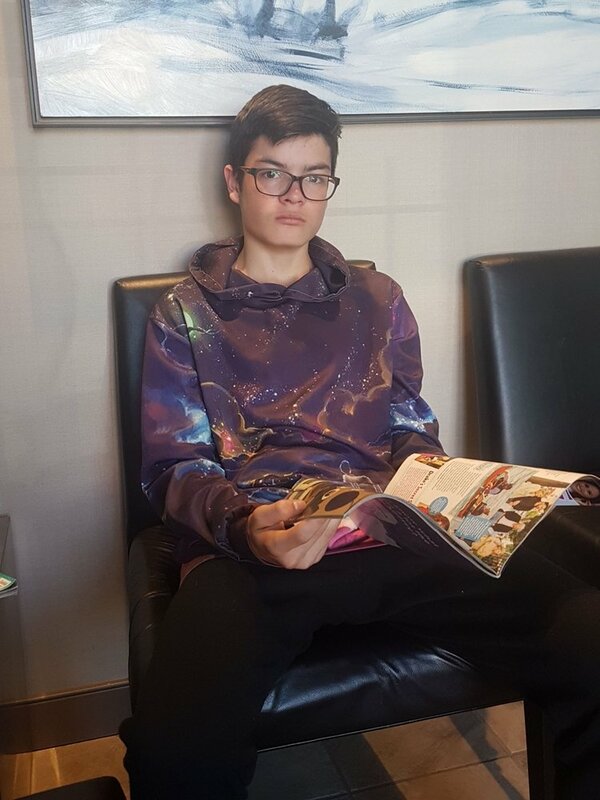 Our patients take advantage of: regular dental checkups and cleanings, Cosmetic Dentistry, Invisalign Clear Aligners, Teeth Whitening, Sedation Dentistry, Oral Surgery, and VELscope Oral Cancer Screening.Contact our Surrey dental clinic to schedule a complimentary consultation with our dentists and staff. Dr. Mangat believes in ethical and comprehensive oral health care for her patients. She is very focused on patient comfort and care. She takes the time to build a rapport with each and every patient, and tailors treatment for each person based on their dental needs and choices. Her belief is that prevention and education is the key to maintaining long term oral health. She also has a special interest in Cosmetic Dentistry and Oral Surgery. Dr. Mangat is also trained in several methods of sedation so she can provide her patients with a calm and relaxed experience. Continuing education is a fundamental part of her philosophy, and she strives to incorporate new and ever evolving techniques into her work. Dr. D. Kiran Sandhu graduated in 2007 from SGRD Institute of Dental Sciences and Research in 2007. She practiced in India for 3 years and then moved to Canada after getting married. She upgraded her education here in Canada by passing the NDEB equivalency exams in 2016. She has been teaching Foreign trained Dentists since 2015 and still continues to do so part time. Dr. Sandhu believes that Dentistry is a continuously evolving profession, therefore she keeps herself updated with attending various CE Courses and seminars regularly.